When only the best gift will do, Bateel’s Signature Collection is just what you need. Made up of our finest date collections, these luxury handmade wooden gift boxes are sure to impress your loved one. Whether you are looking for the perfect Ramadan, birthday, wedding or business gift, our signature collection is just what you need. There is something to suit all budgets and each of our gift boxes can be filled with our exclusive plain or filled date varieties. Alaska White, World Map and the Midas gift box are just three of our most popular in our signature collection. 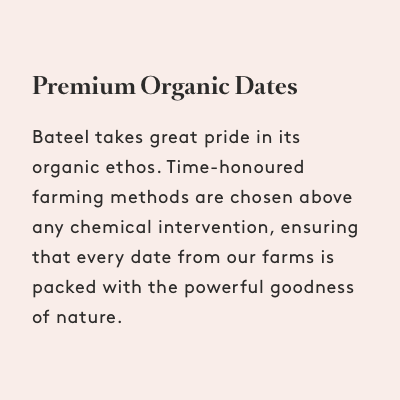 Our dates are grown in a premium environments and are packed full of nutritious goodness. We don’t use chemicals in our growing or harvesting process, so you’re left with mouth-watering, fresh flavours. Our dates are considered some of the best in the world, making them an especially great gift choice for date connoisseurs.